After entering into the elite space club with ‘Mission Shakti’, rubbing shoulders with bigwigs like the US, Russia and China, India is all set to take a giant leap by sending 100 satellites into space by 2025. 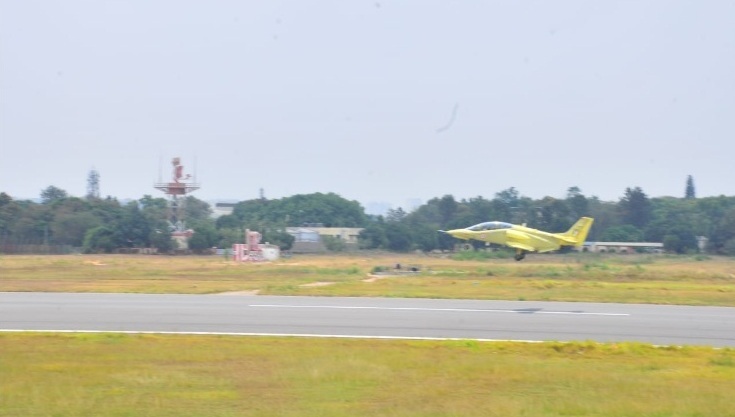 India’s plane maker Hindustan Aeronautics Limited recorded a turnover of over Rs. 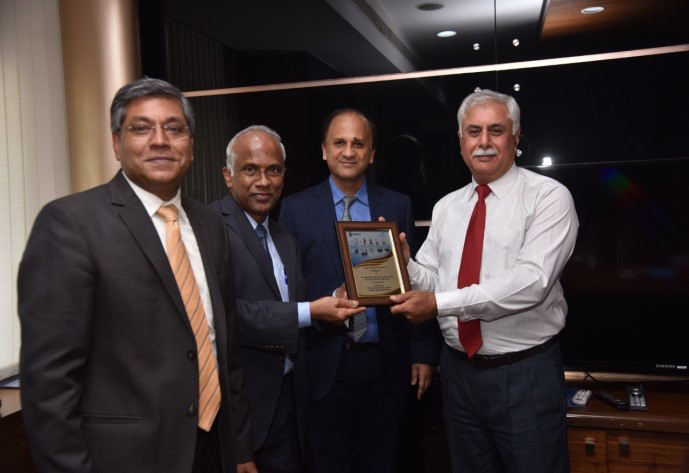 19,400 crores (provisional and unaudited) for the financial year ended on March 31, 2019 (corresponding figure for the previous year was Rs. 18,284 crores). 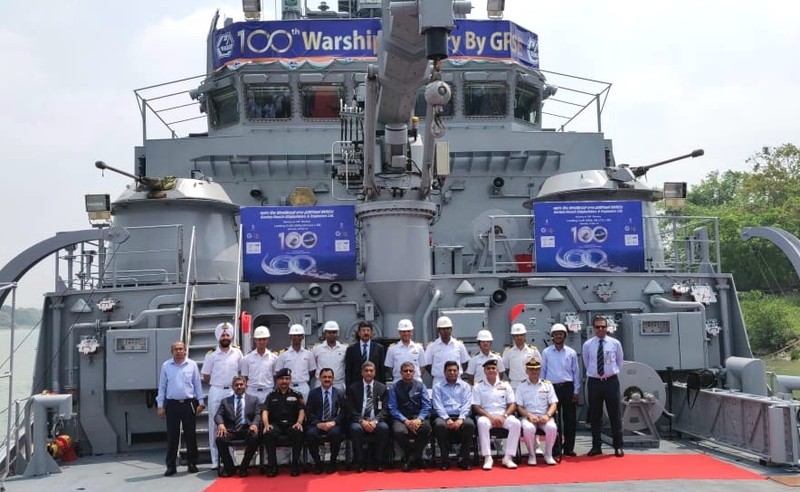 Defence Public Sector Unit (DPSU) Garden Reach Shipbuilders & Engineers Limited (GRSE) on Saturday handed over the 100th warship to Indian Navy at Kolkata. 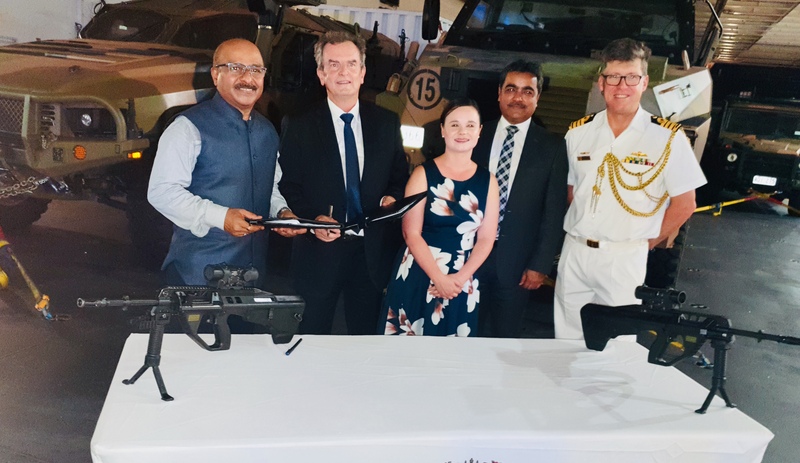 The Combat Management System (CMS) for the Indigenous Aircraft Carrier (IAC) developed with Tata Power Strategic Engineering Division (TPSED), in collaboration with Weapon and Electronics System Engineering Establishment (WESEE) and MARS, Russia was handed over by Sukaran Singh, CEO and MD, Tata Advanced Systems Ltd. to Indian Navy/ Chief of Materiel, Vice Admiral GS Pabby at TPSED in Bengaluru, on successful completion of all tests and trials. 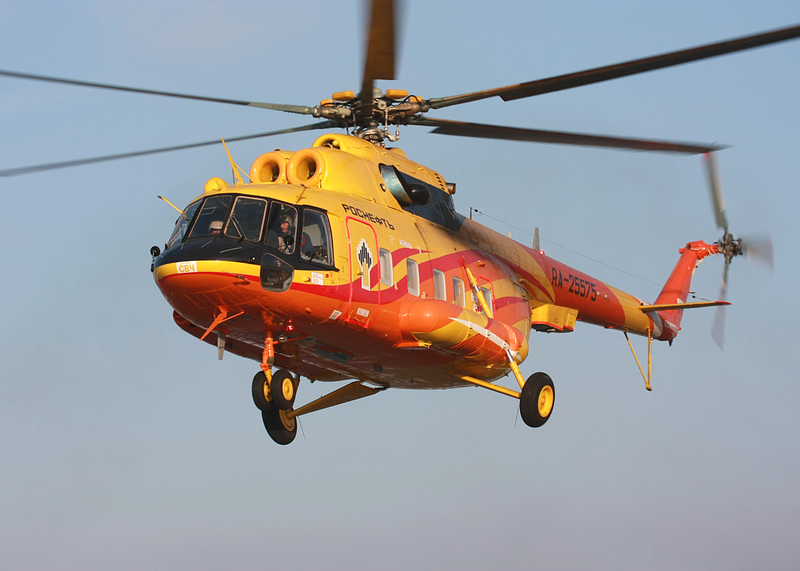 Russian Helicopters Holding Company (part of Rostec State Corporation) is holding negotiations regarding delivery of up to eight rotorcraft units of three types to Malaysian customers. 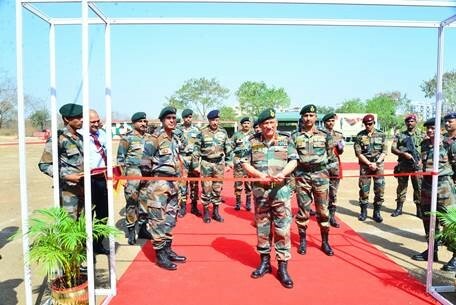 Indian Army Chief General Bipin Rawat on Wednesday inaugurated the Defence Equipment Display at Aundh Military Station in Pune. 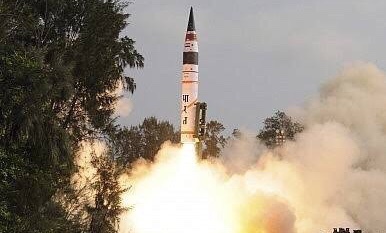 India has become a “space superpower” with the successful testing of an anti-satellite weapon under ‘Mission Shakti’, Prime Minister Narendra Modi announced on Wednesday.